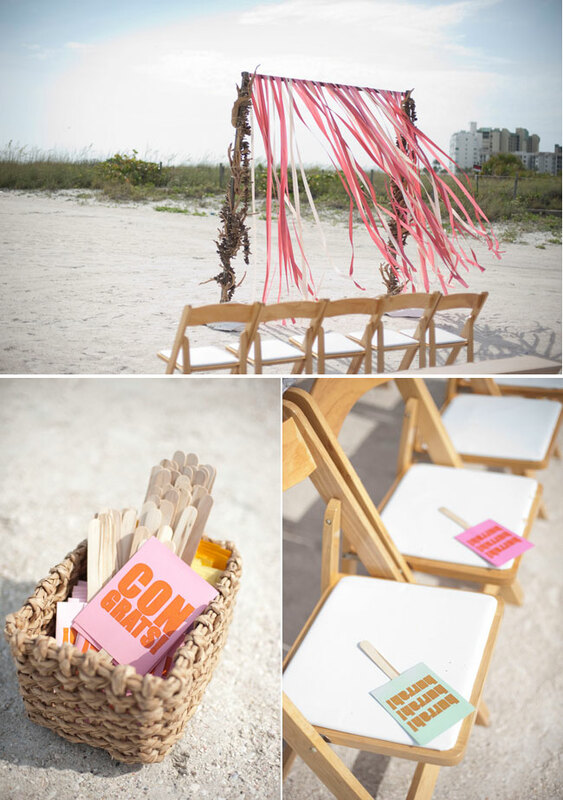 We are missing the summer weather her in Seattle so today we decided to share with you all a fabulous St. Pete beach wedding in Florida! 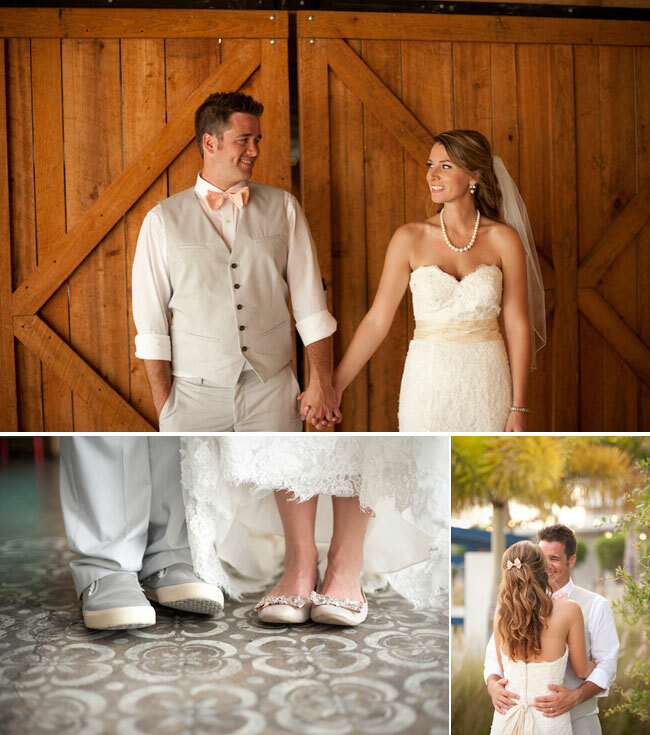 We love so many aspects of Melissa and Liam’s wedding that it’s hard to find a starting point! 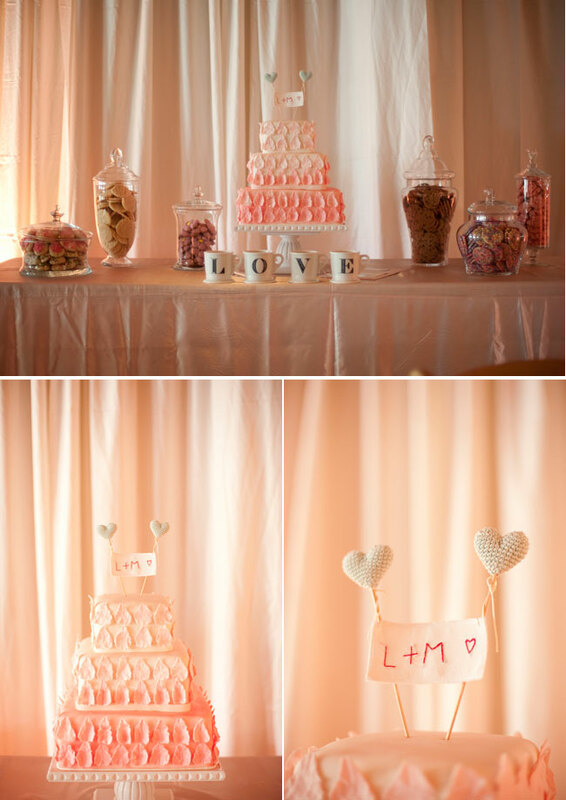 We love their bright and fun ceremony backdrop, their uber cute paper goods, and their too-beautiful-to-eat cake! 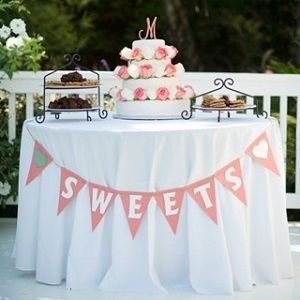 These have to be our favourite colours for weddings right now, bright, warm yet classic. 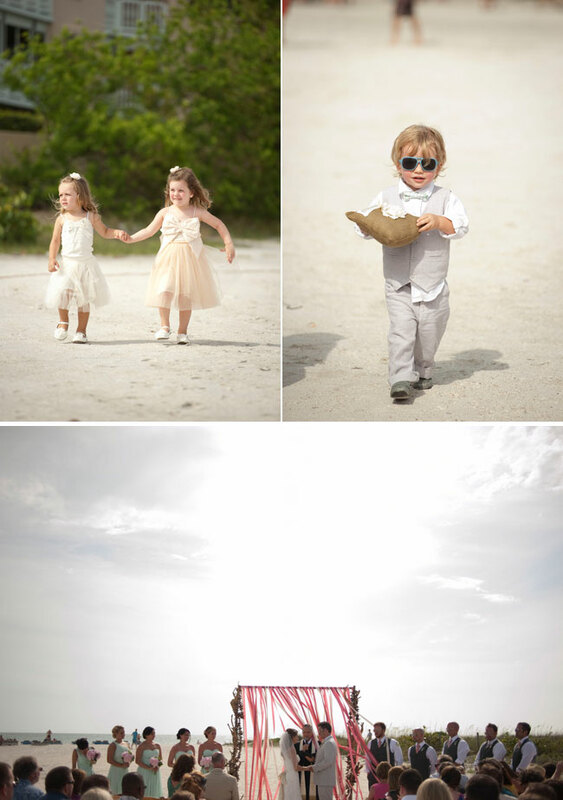 Love the ringbearer’s sunglasses! 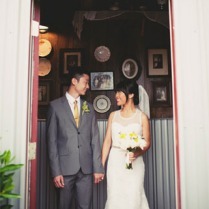 Beautiful wedding. 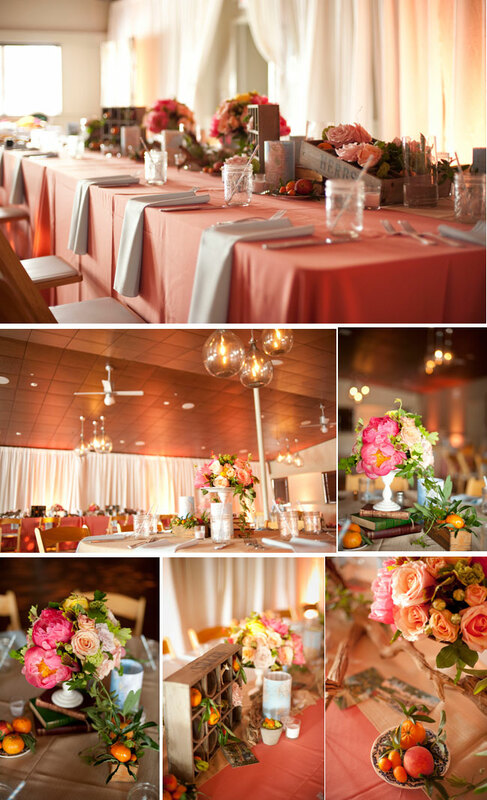 Love that peachy color palette!